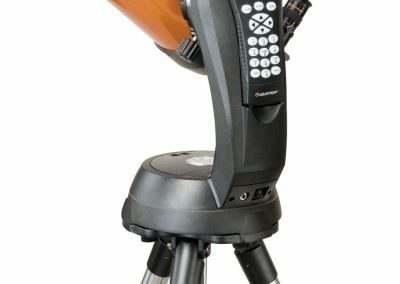 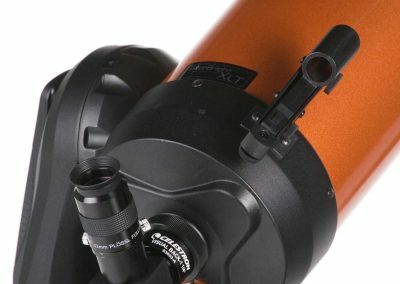 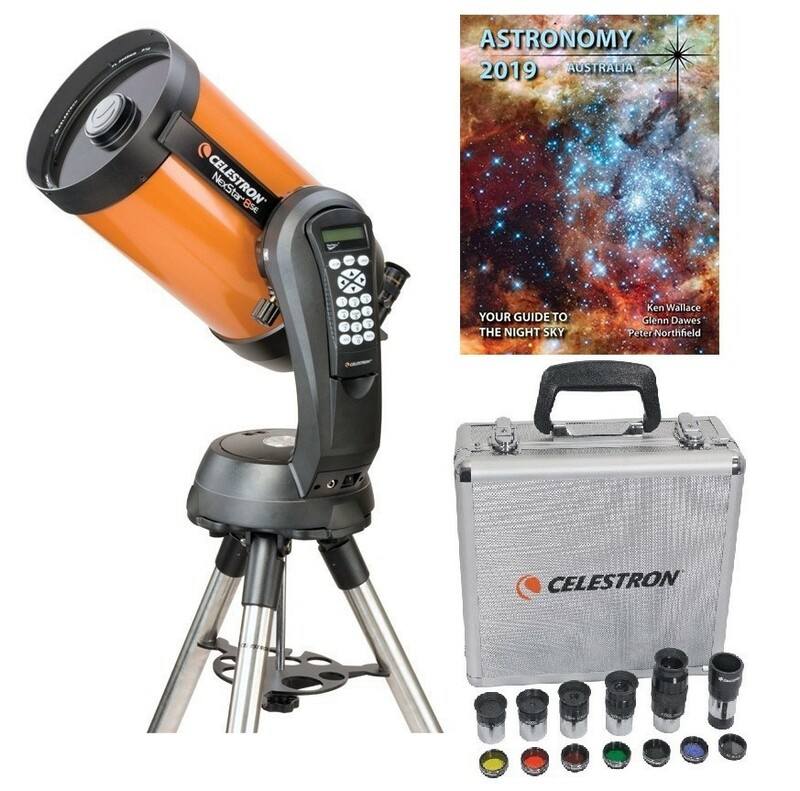 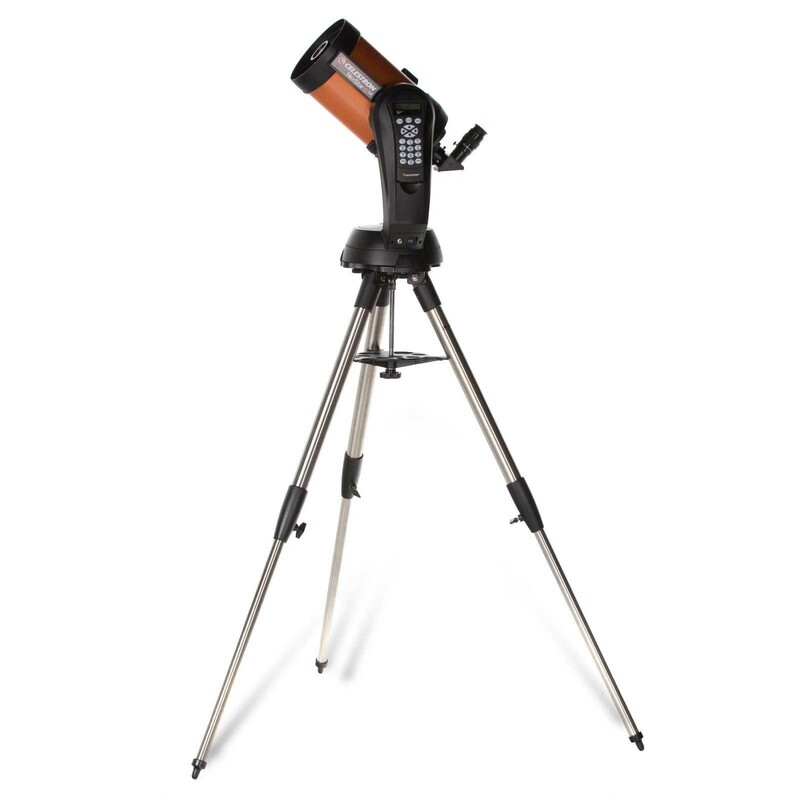 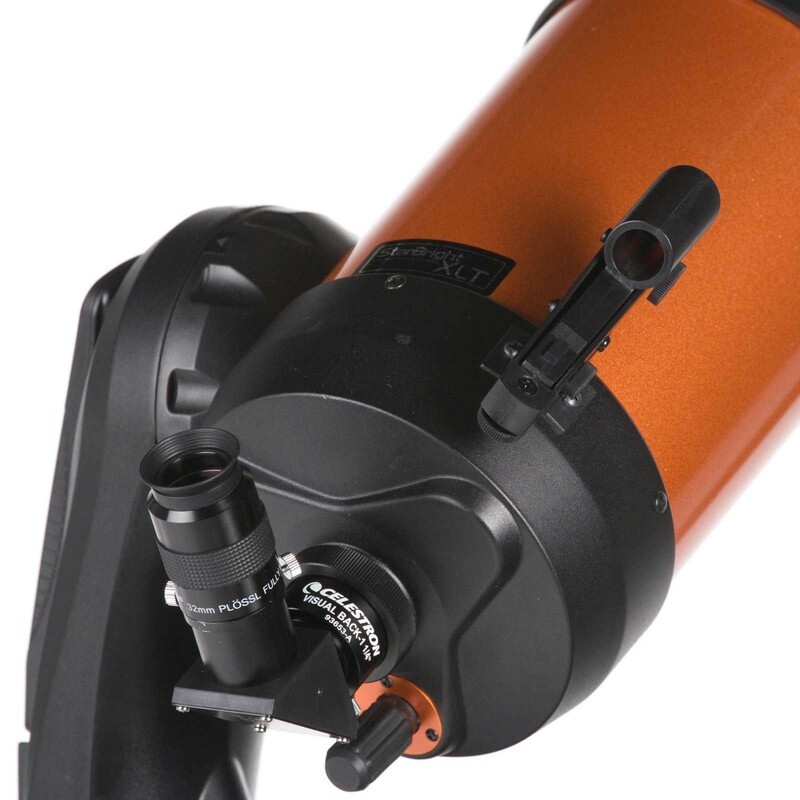 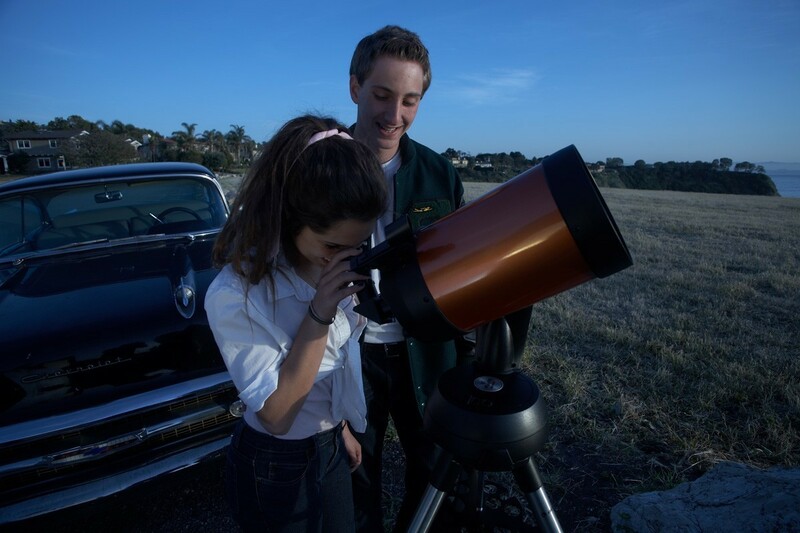 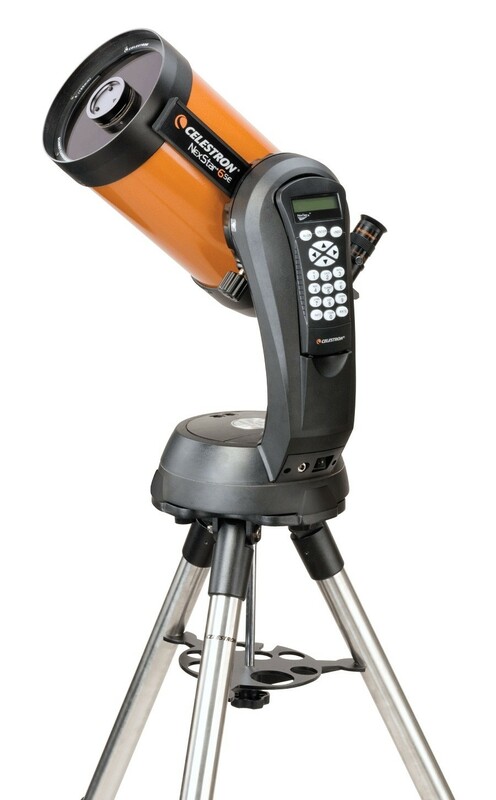 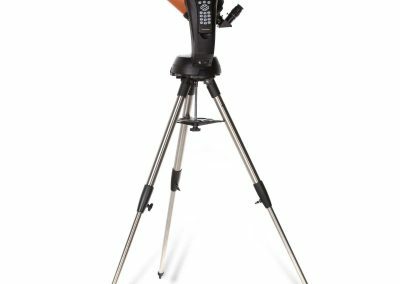 With a 6″ Schmidt-Cassegrain optical tube mounted on a the Nexstar computerised mount, the Celestron Nexstar 6 SE Computerised Cassegrain Telescope takes all the hard work out of stargazing. 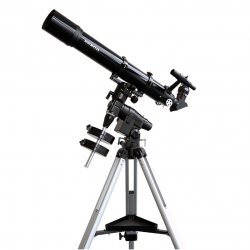 Complete the basic 3 star alignment procedure and the telescope is ready to go. 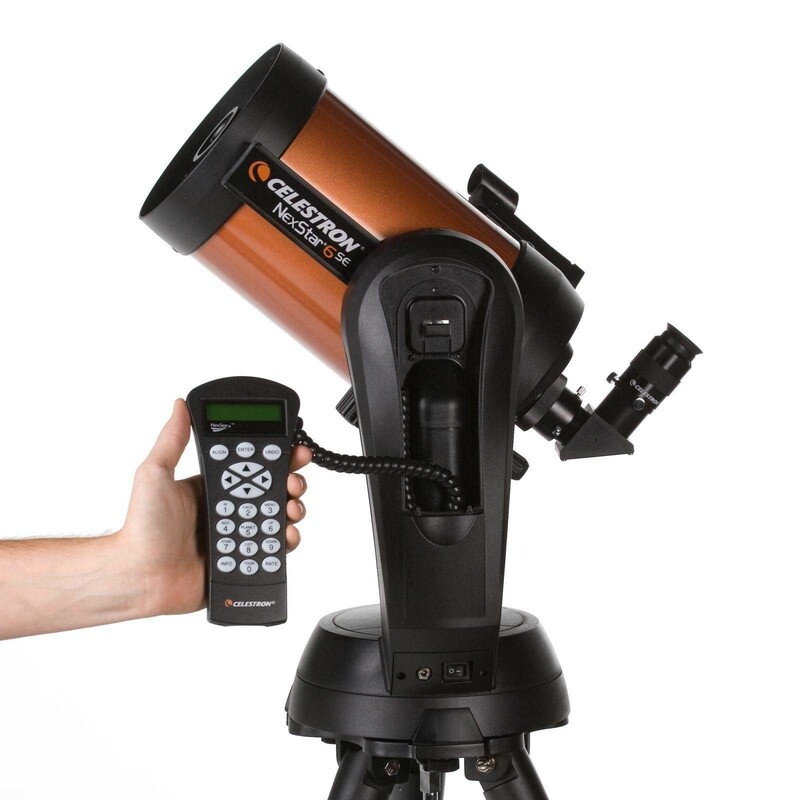 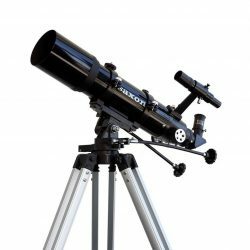 Select an object from the built-in 40,000 object database, and watch in amazement as the telescope automatically locates the object and brings it into view! 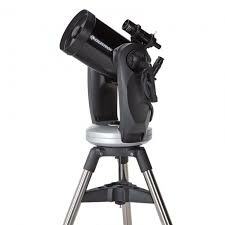 Prefer to find things yourself? 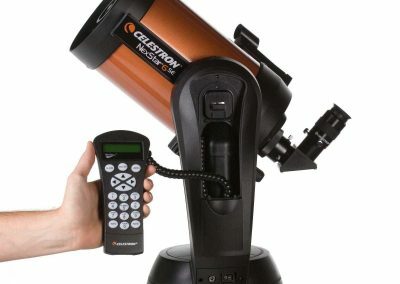 Navigate at will using the easy to use hand-controller. 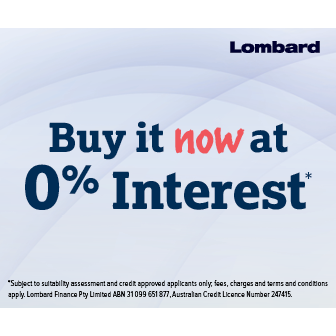 It is that simple!